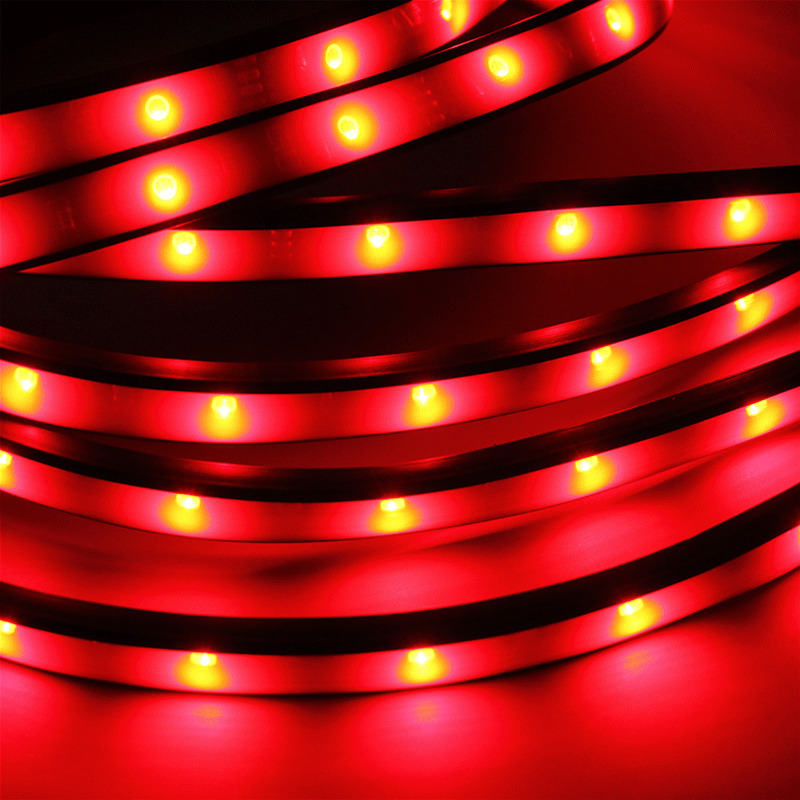 SOUND ACTIVE- The LED under car glow system is equipped with sound sensors that lets the LED lights synchronized with music beat.The LED music light strip follows the beat and adjusts flashing to fit the strength of the sound. 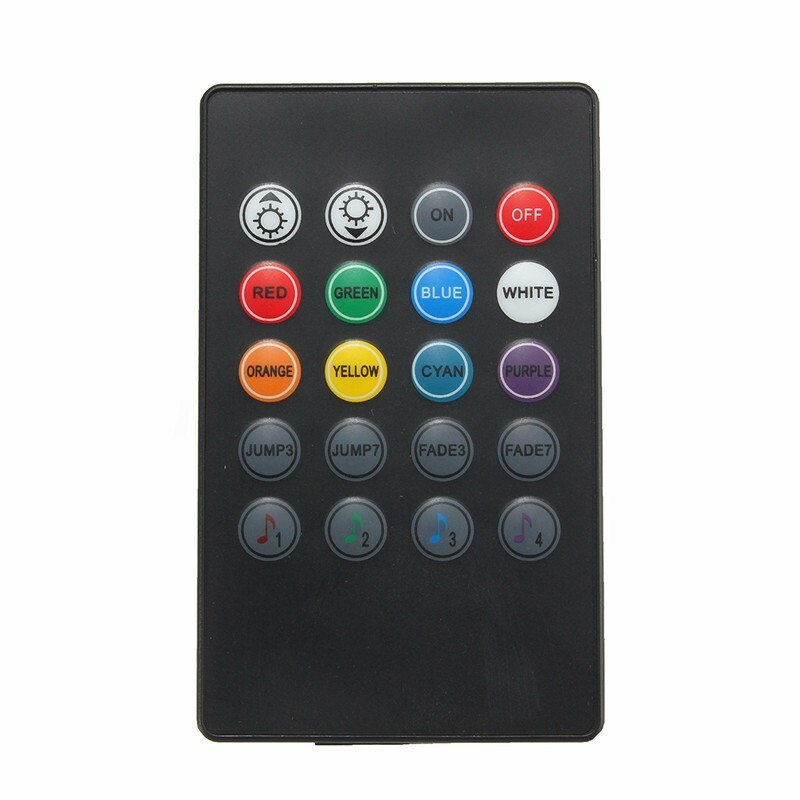 MUSIC DECORATION- The Kit designed to be simple, yet also provides elegance inside the car when driving at night or enjoying music.And because it has sound sensor, the under car glow system synchronize with music beat. 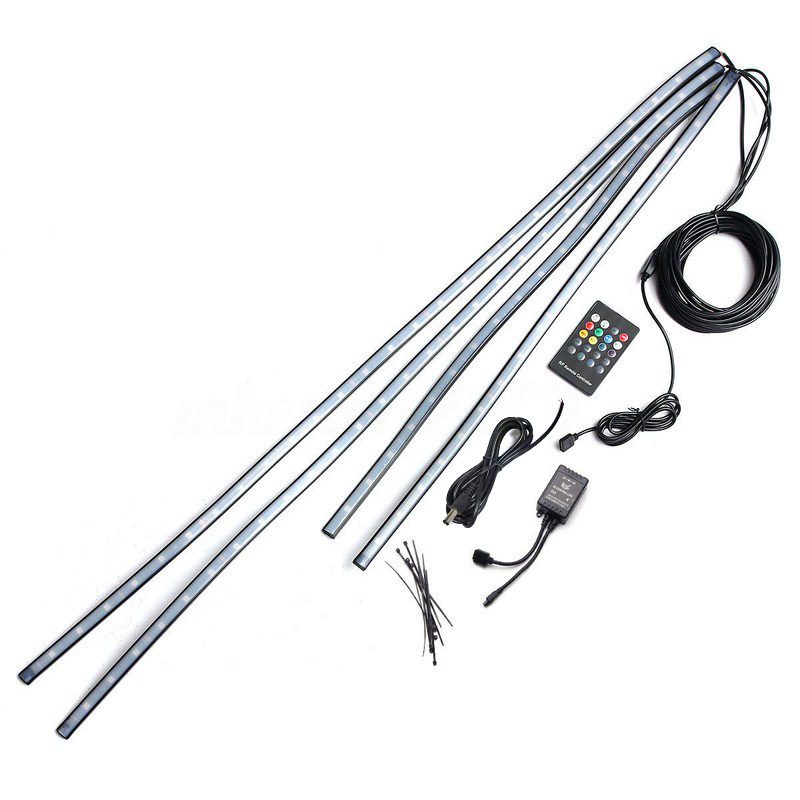 PREMIUM QUALITY- It can be bent, fold, wound and fixed in place easily, perfect for under wheel arches, around the front grille, under foot-wells, in the trunk, along the dash, etc. 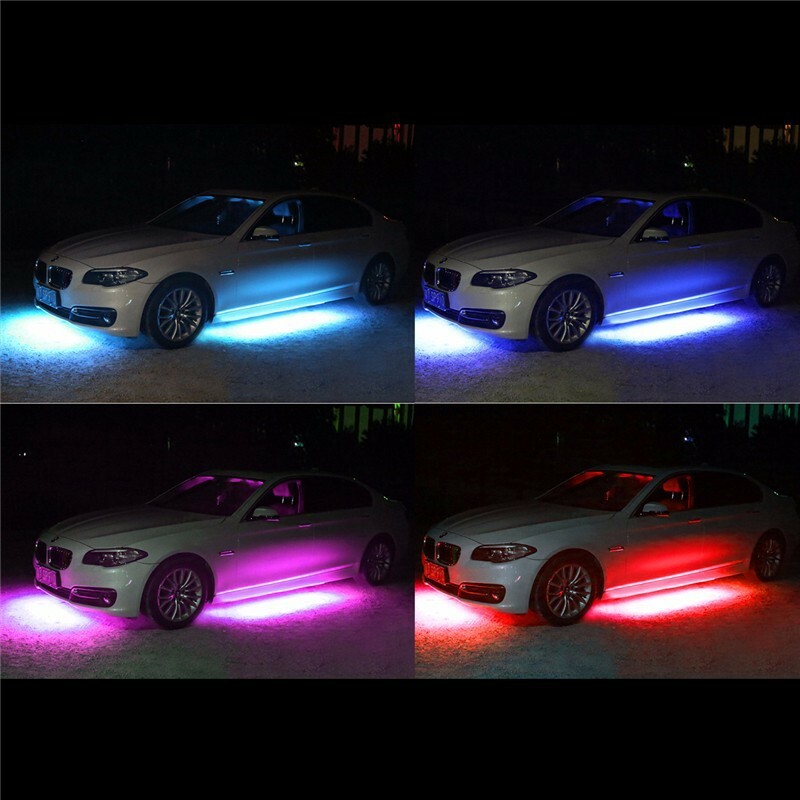 MULTI COLORS- The LED under car glow system produces multi colors which are Blue, Green, Purple, Red, Teal, White, and Yellow.The under car glow system has also fifteen(15) color flashing modes, perfect for synchronizing with the beat of music. 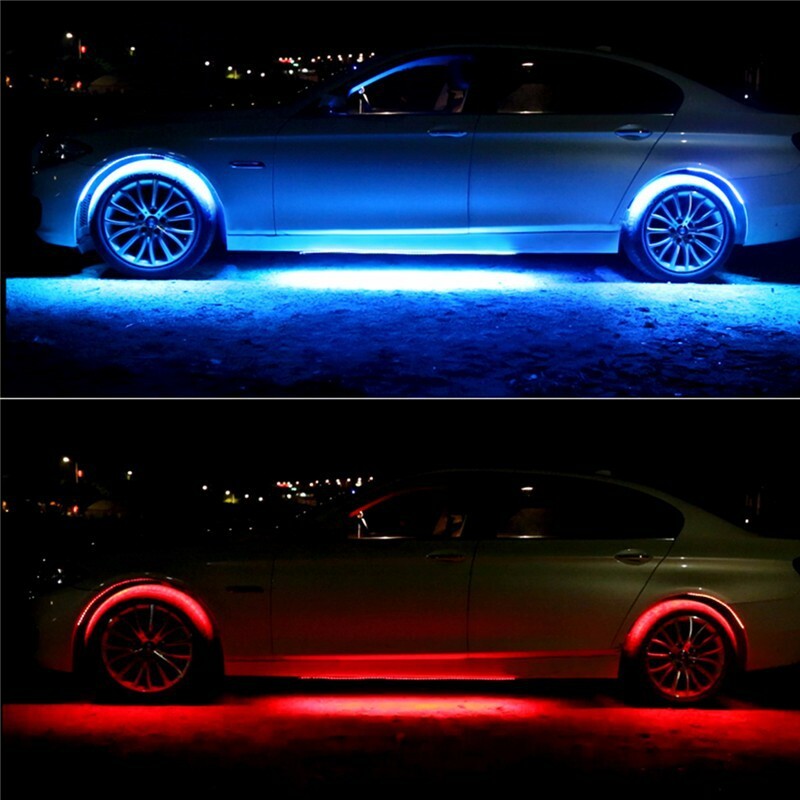 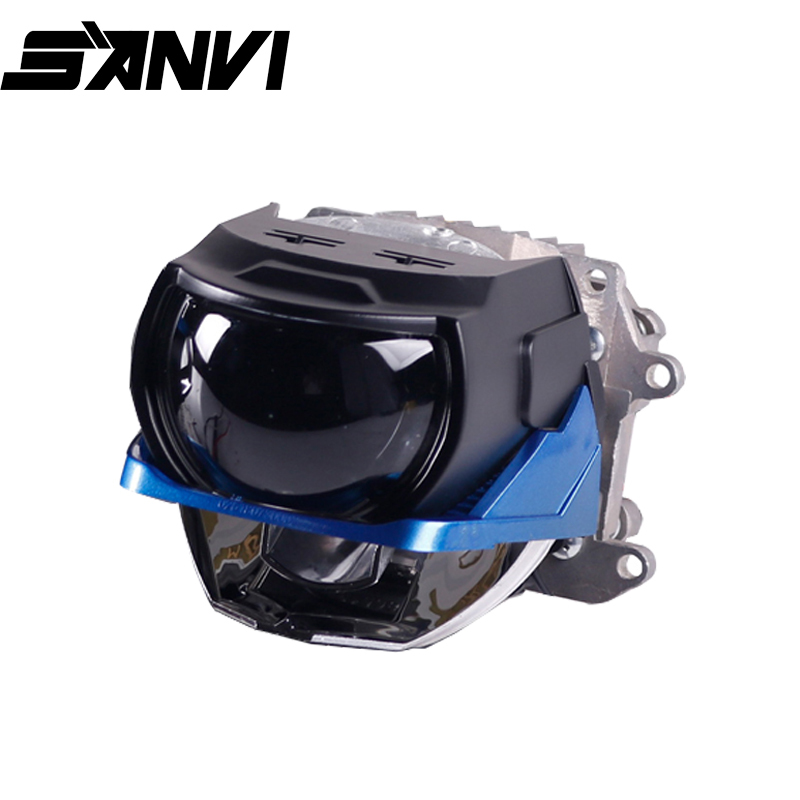 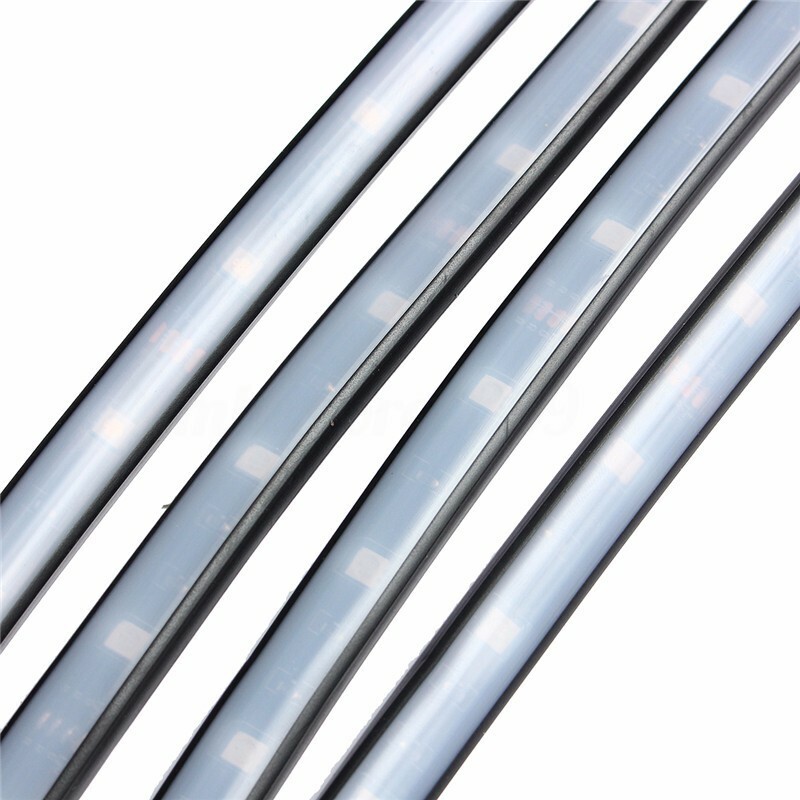 BRIGHT COLOR- The LED under car glow system lights up colorful colors to give a stylishly stunning look to the areas you may want to put them on.Even though they\'re really bright, they\'re great power savers so you don\'t have to worry energy consumption.